Order as many as you like! 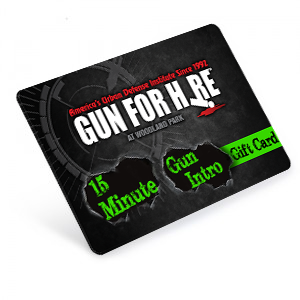 Gun For Hire port time gift cards make the perfect personal or corporate gift. They can be used towards reserving 25 yard port time at Gun For Hire’s 6 star range located in Woodland Park, NJ.